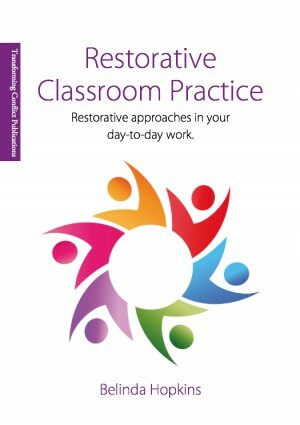 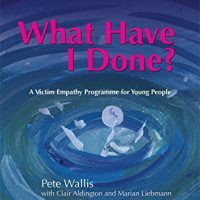 This book helps to give classroom teachers in particular an idea of what restorative approaches might mean applied in their day-to-day work. 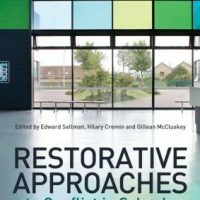 Although people tend to think of restorative approaches applying only when things go wrong, in fact the pro-active elements are by far the most important. 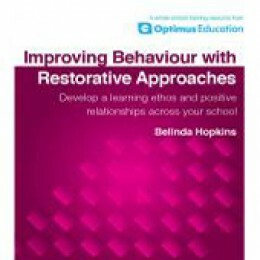 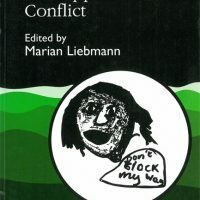 In this regard there is overlap with work your school may already be doing to develop active and more participatory teaching and learning styles, social and emotional skills, community cohesion, greater student voice and participation, and preventative policies to minimise the risk of bullying.